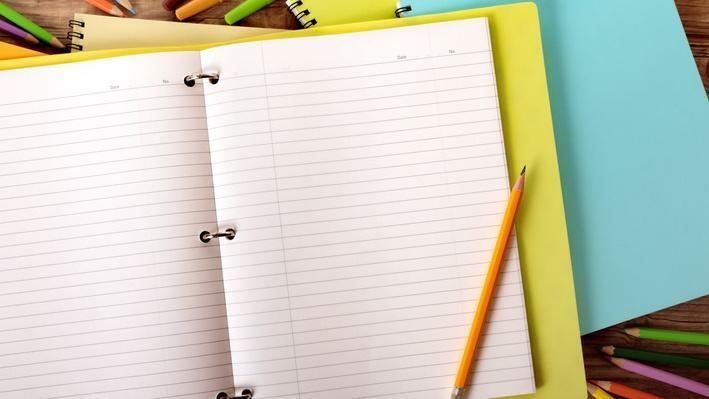 Good introduction to the periodic table with a scavenger hunt activity built in. 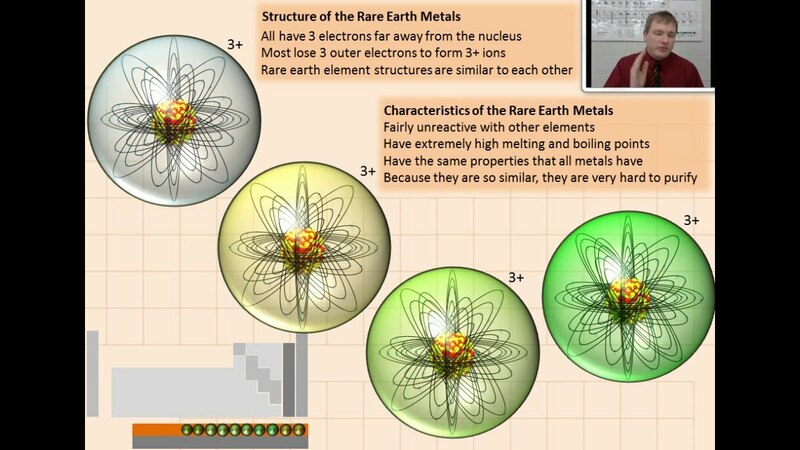 Animated online presentation that gives a good overview of the groups of the Periodic Table. 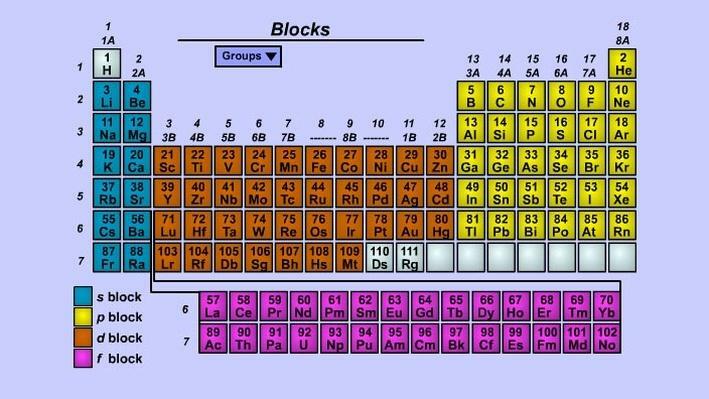 This is an incredibly detailed resource, basically a textbook chapter about the periodic table. It also includes study questions. Use this graphic exercise to help your students understand the underlying patterns that can help them make sense of the periodic table. A solid lesson that introduces students to the relationship between neutrons, electrons, and protons in the elements of the periodic table. Then they do a card-matching activity to identify the elements based on provided information. A nice look not just at the properties of many transition metals, but also the implications of those properties for how those metals get extracted and used in the real world. Helpful video that focuses specifically on the rare earth metals. Although Actinides aren't as common, no reason to ignore them! A rich source with specific focus on Alkaline Earth Metals.